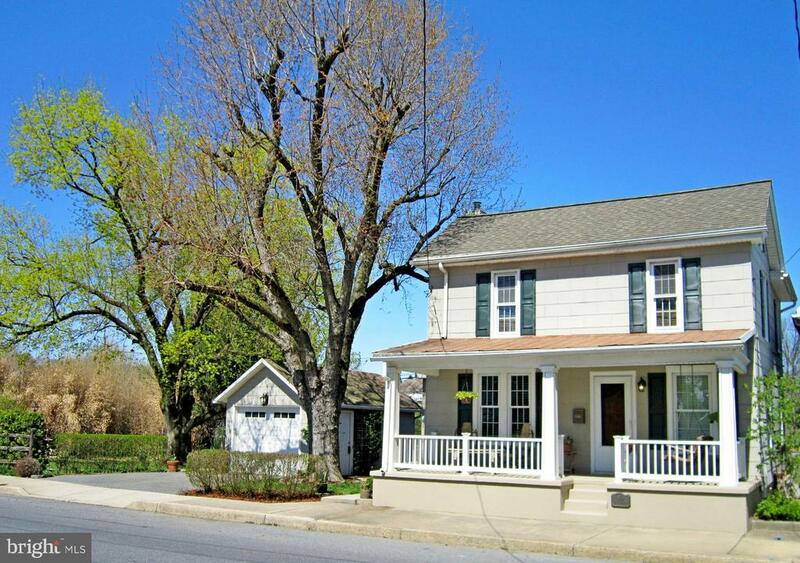 Incredible home in manheim borough with over 2,000 square feet of living space! This home has been completely remodeled with no expense spared. 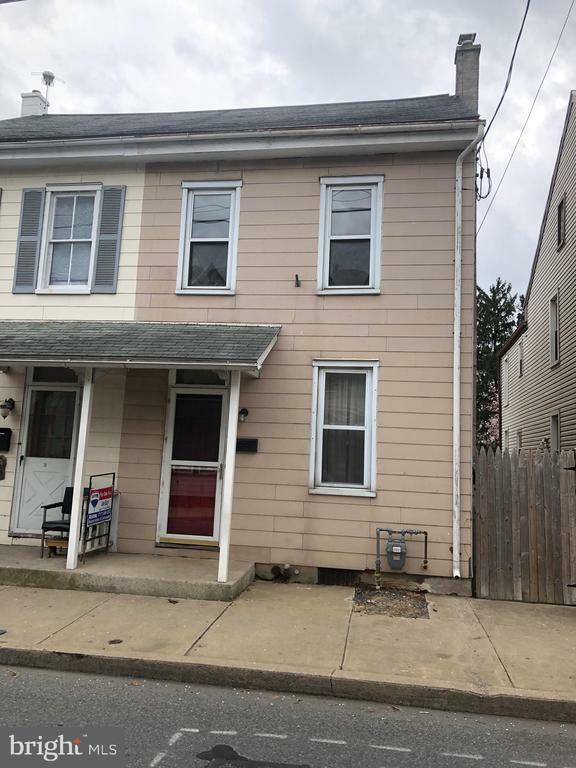 Featuring 4 bedrooms 1 1/2 bathrooms large kitchen with bar, and island, stainless steel appliances, new windows and doors throughout, new roof, new siding, efficient gas heat, central air, large back yard and more! Don't miss your chance to see this home! 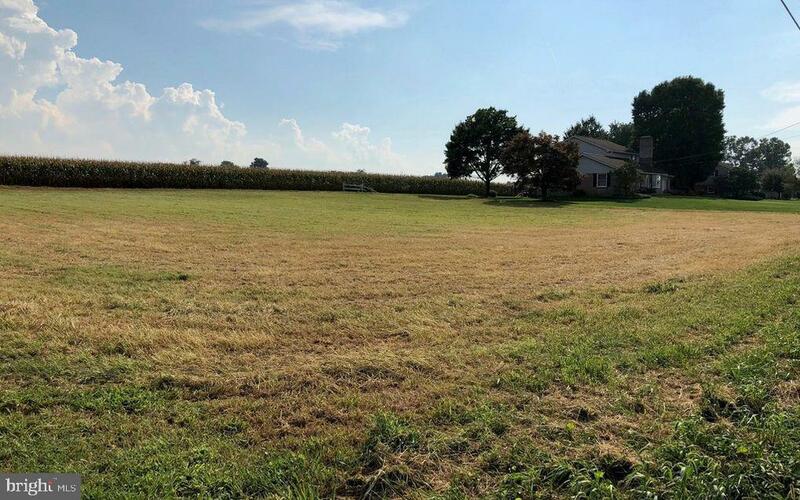 This lot is a level building lot surrounded by fields that are preserved farm land! 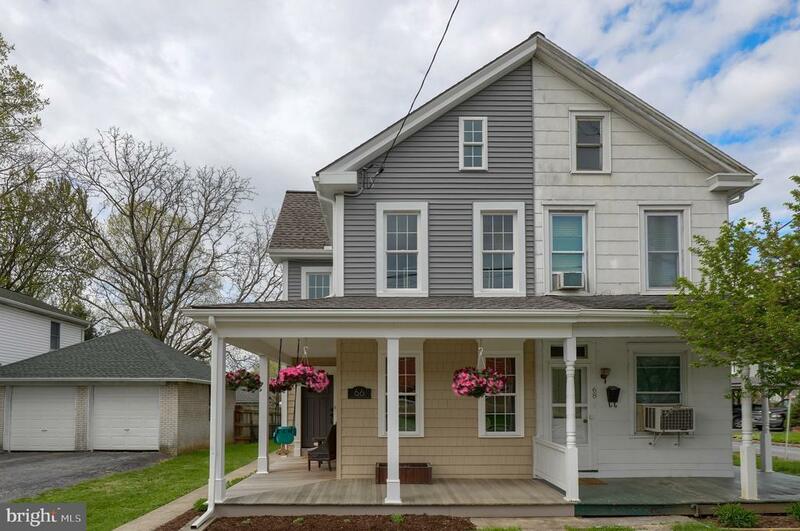 Located in east hempfield school district on a residential street just minutes from east petersburg and roots auction. The current owners had the lot perked, probed and acquired building permits for a home!